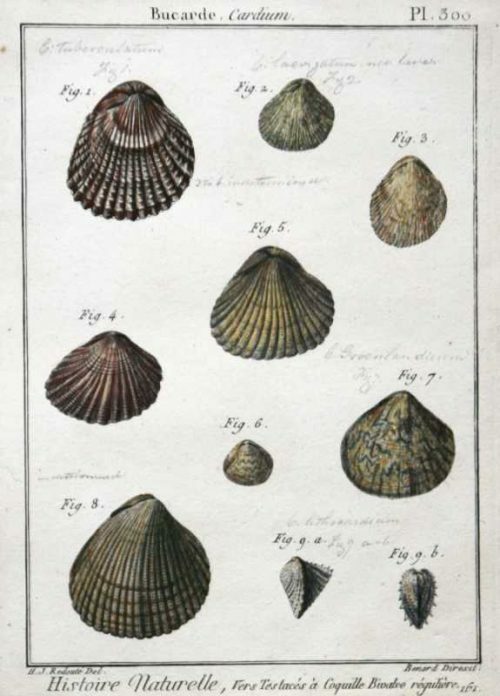 SKU: REDOUH000001 Categories: Natural History, Shells Tag: Redoute, H.J. 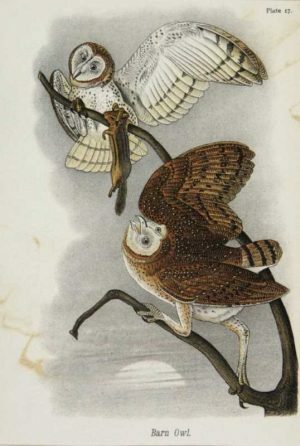 Bernard Direxit was one of the most prolific natural history engravers during the 1700’s. 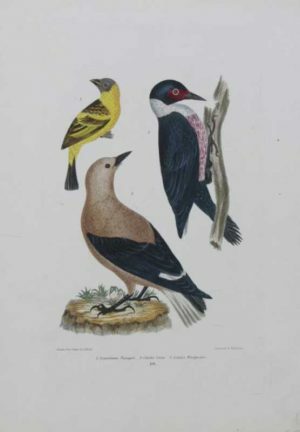 His greatest work was “Histoire Naturelle”, which this plate is from. 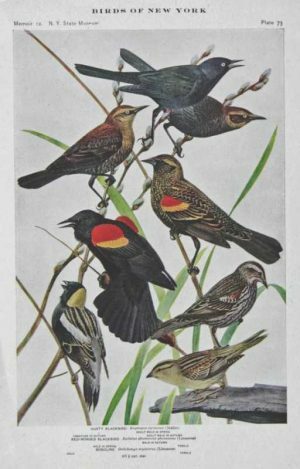 This print is in very good condition. There are hand-written notes in pencil identifying each shell. The script looks contemporary to the print and does not detract from the beauty of its subject. The hand coloring appears to be original.